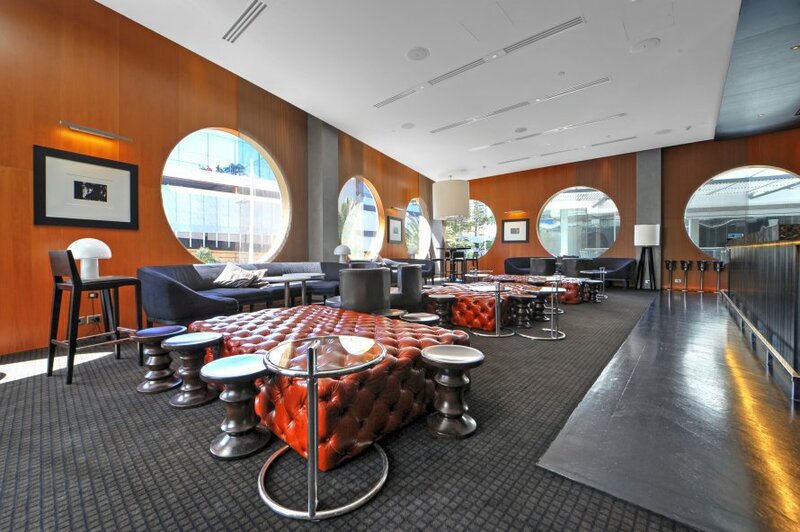 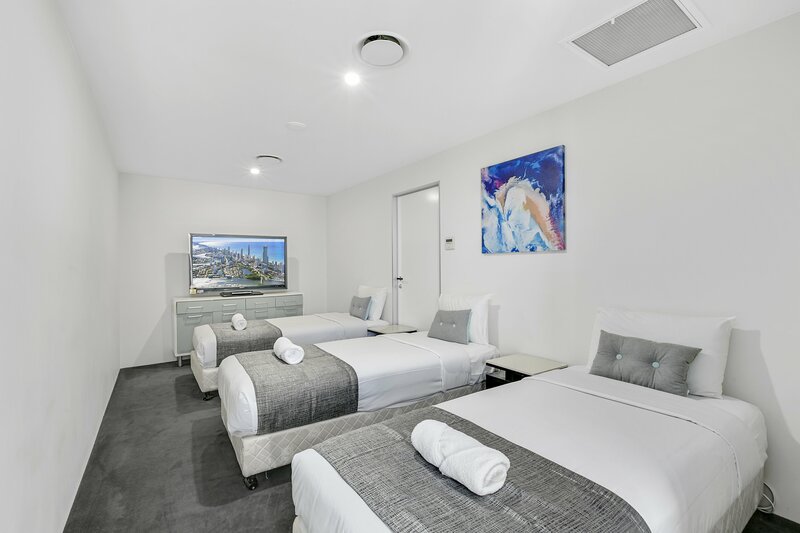 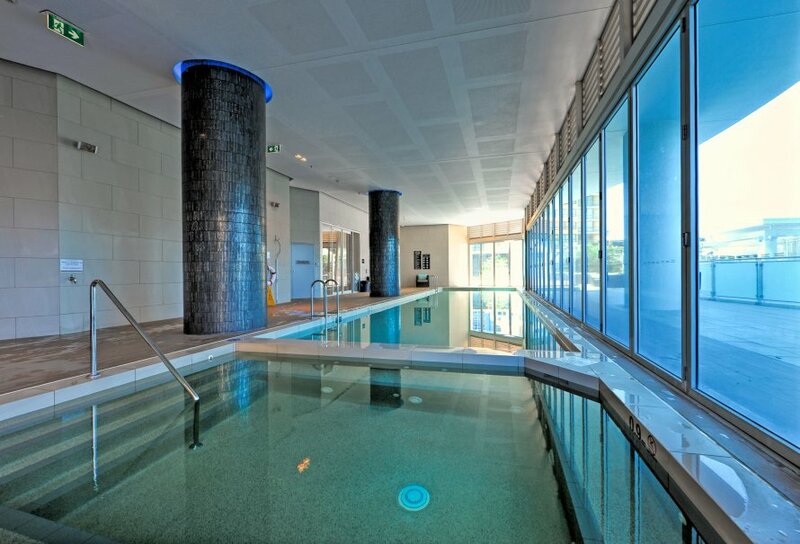 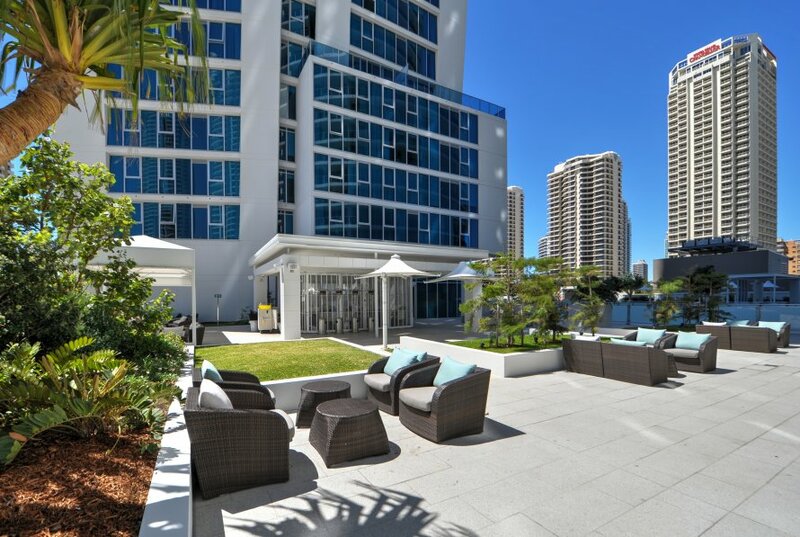 One of the newest 5-star hotels in Surfers Paradise. 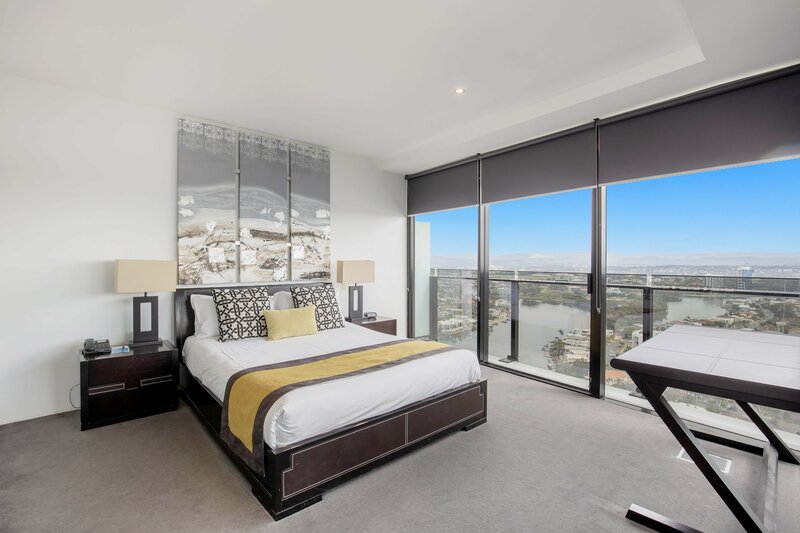 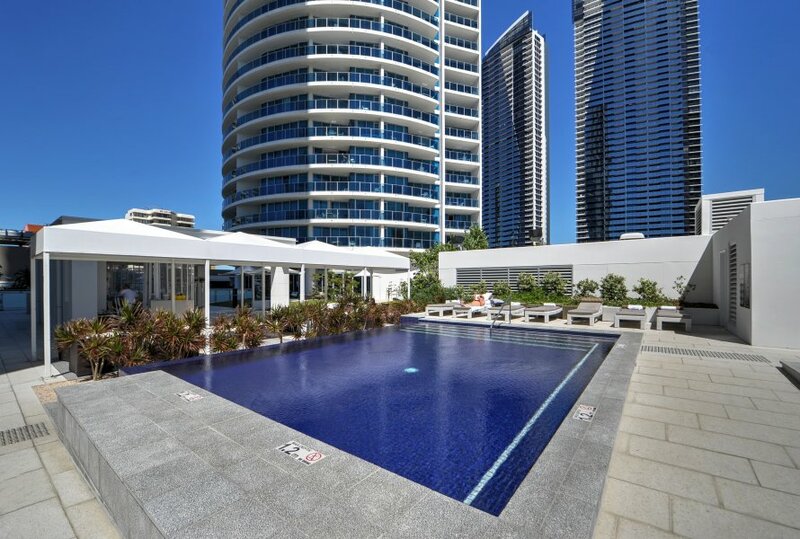 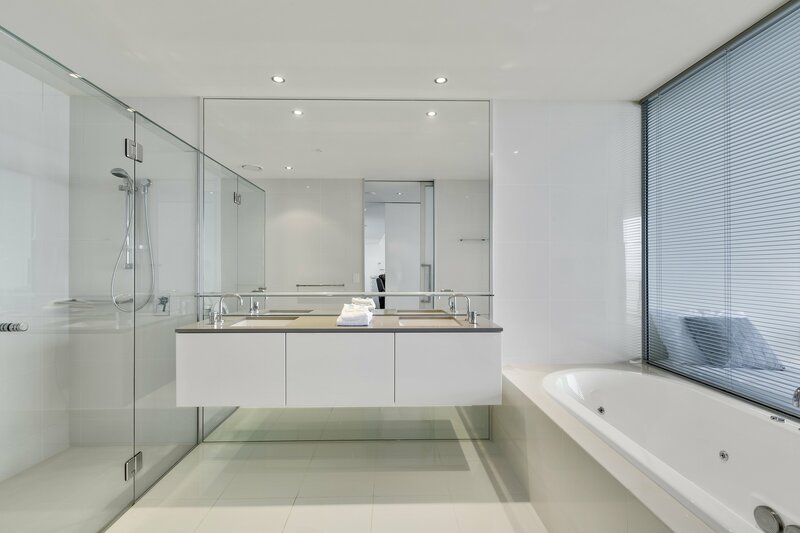 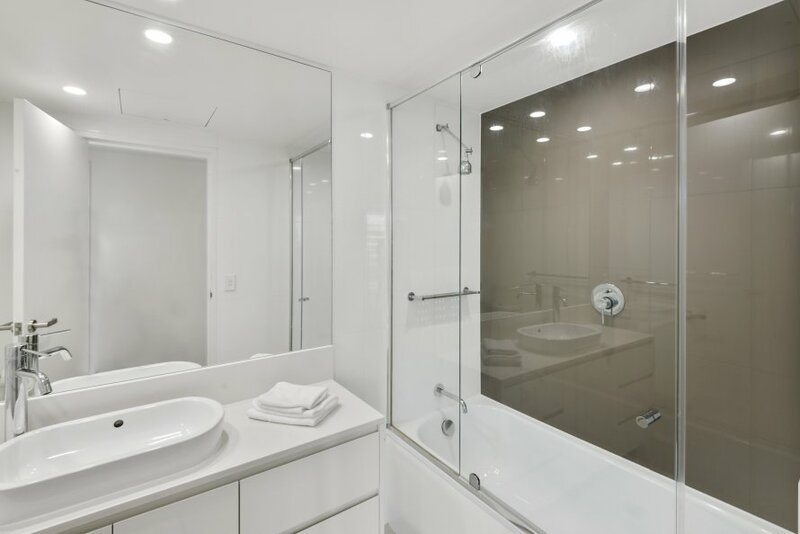 Choose the exact apartment to fit you We manage privately owned luxury residences in this building H Residences - Boulevard & Orchid Towers above Hilton Surfers Paradise at 6 Orchid Avenue, Surfers Paradise. 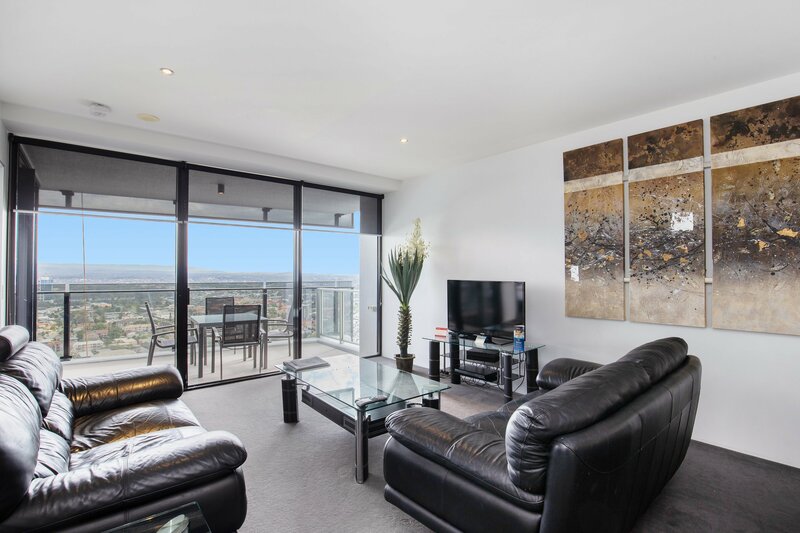 Pricing is based on a 2 bed 2 bath apartment. 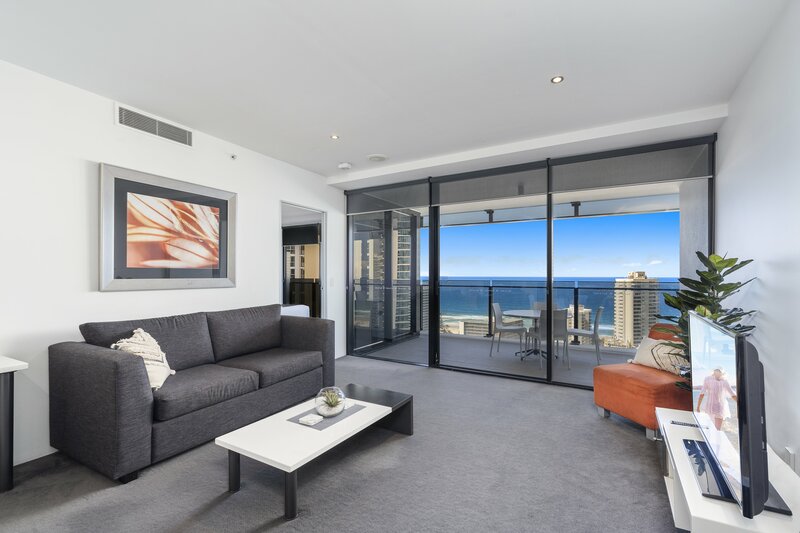 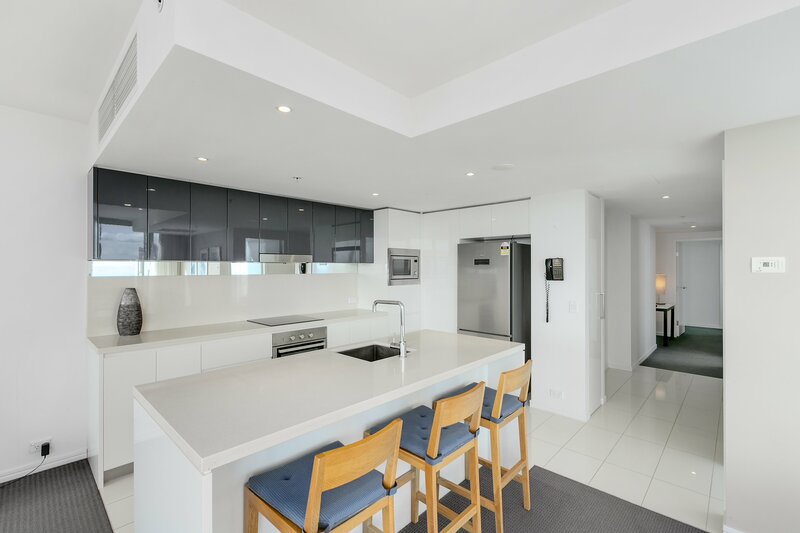 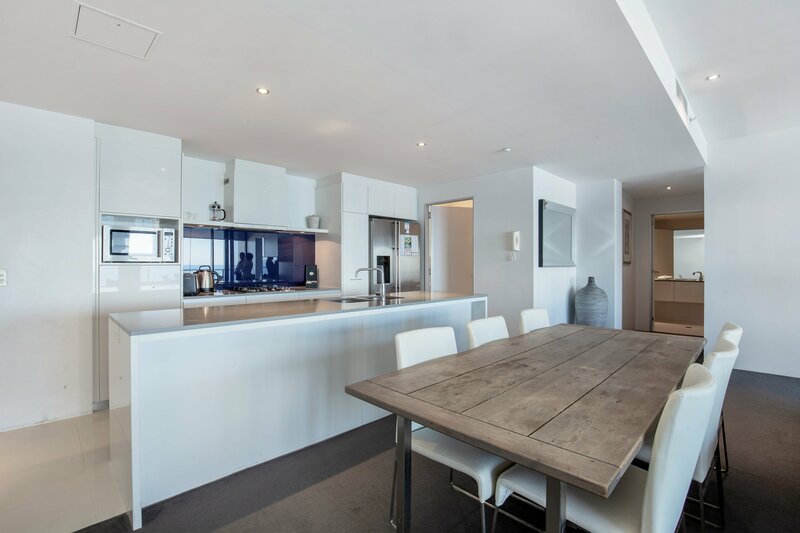 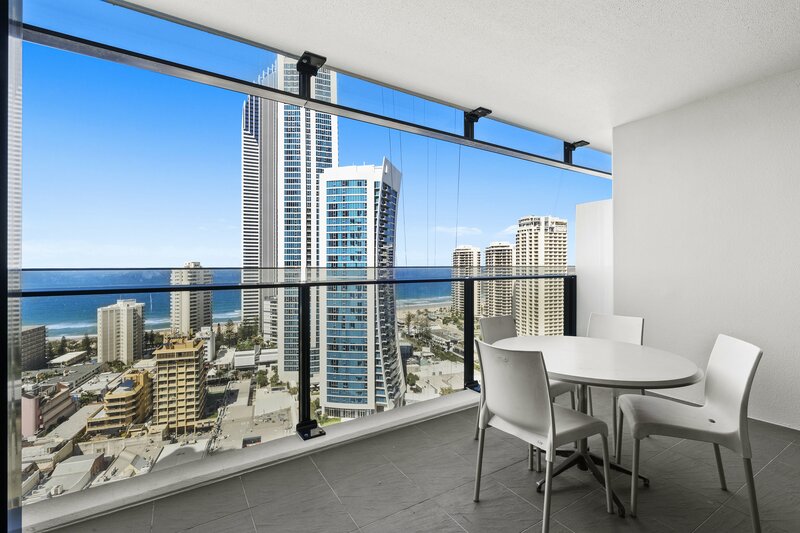 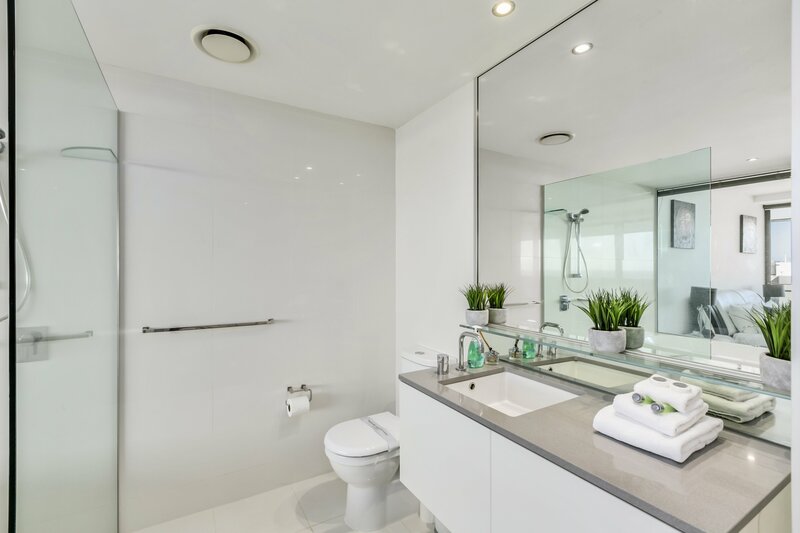 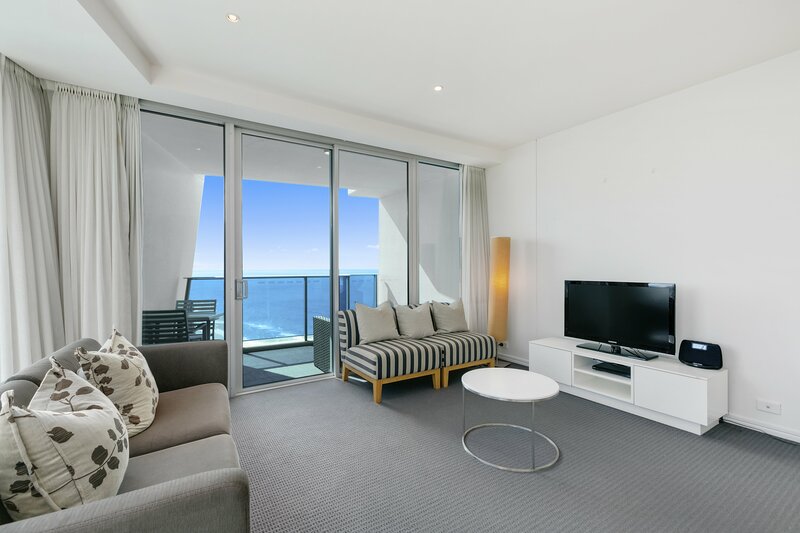 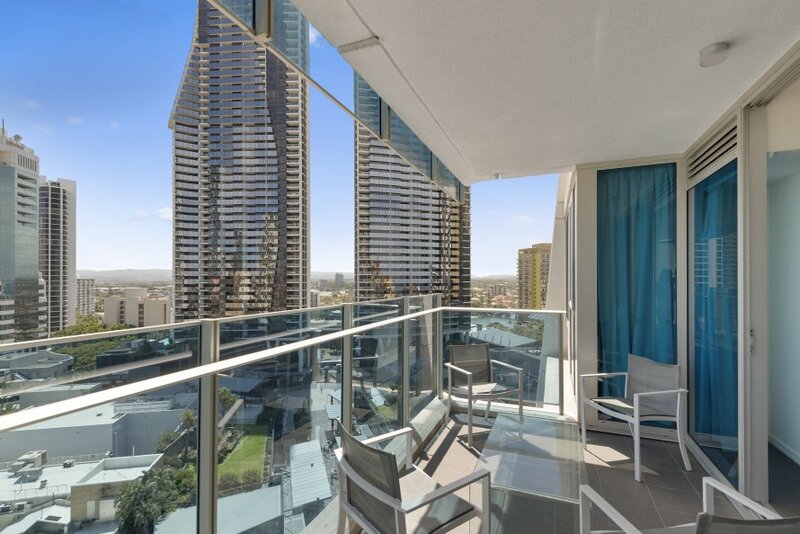 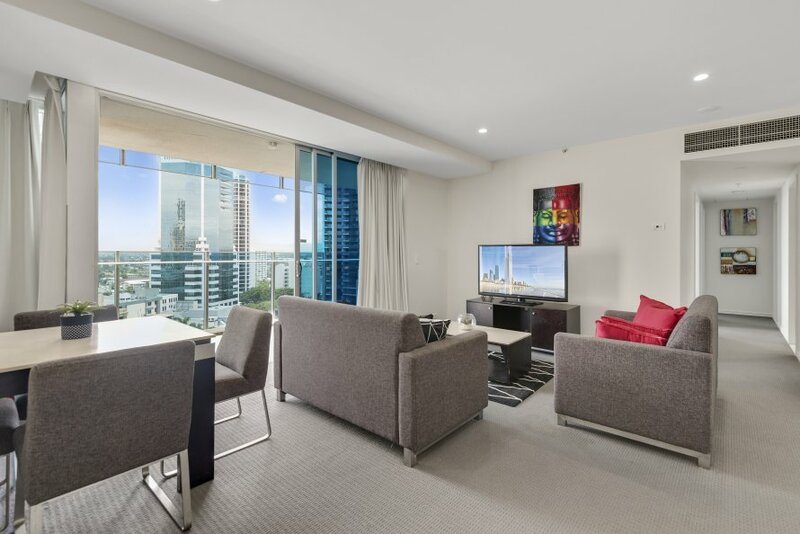 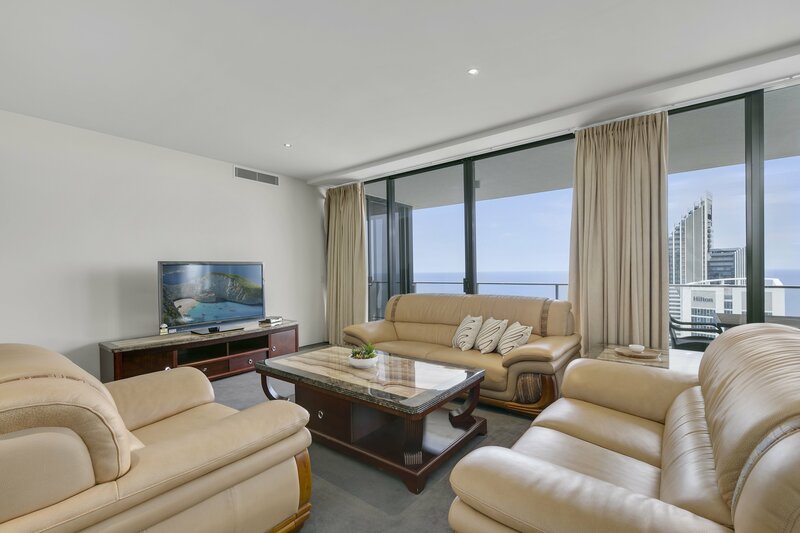 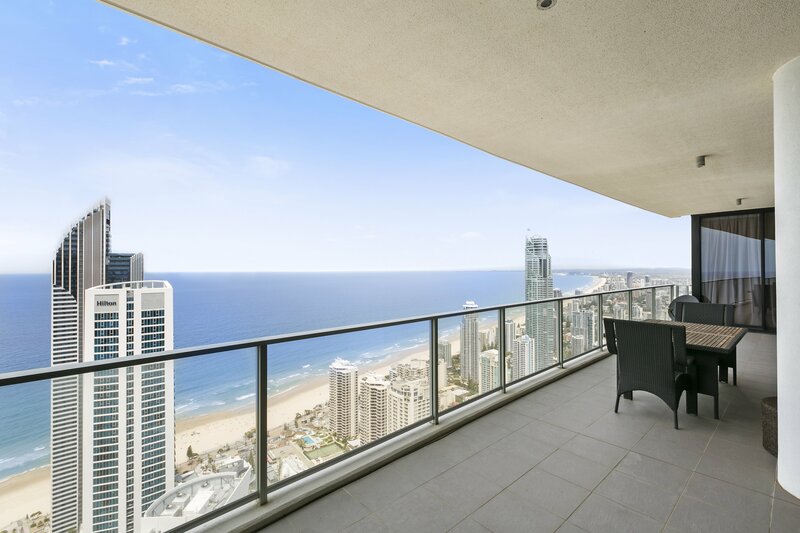 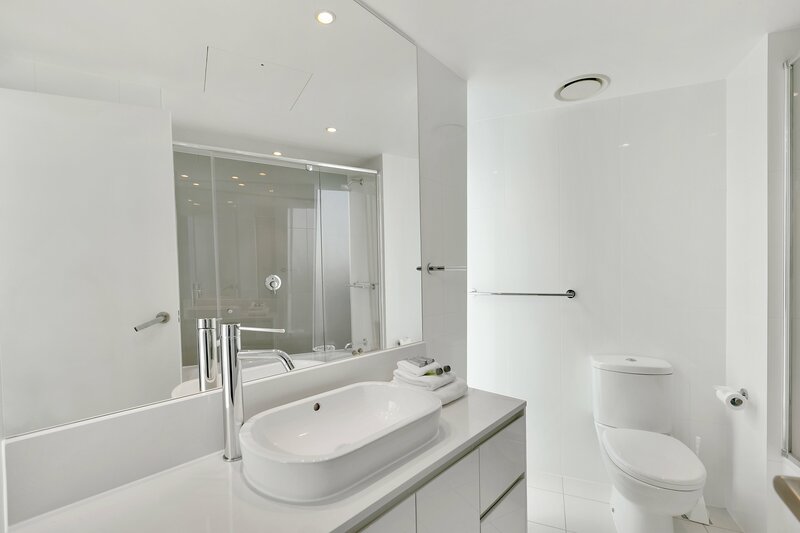 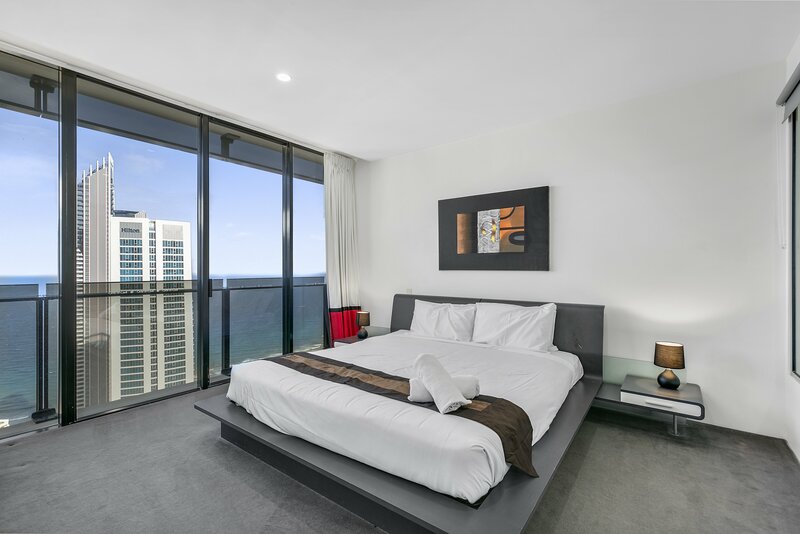 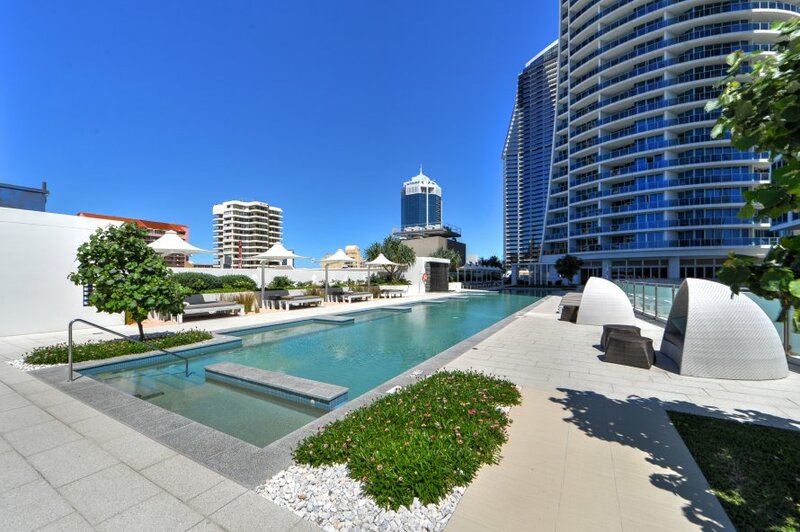 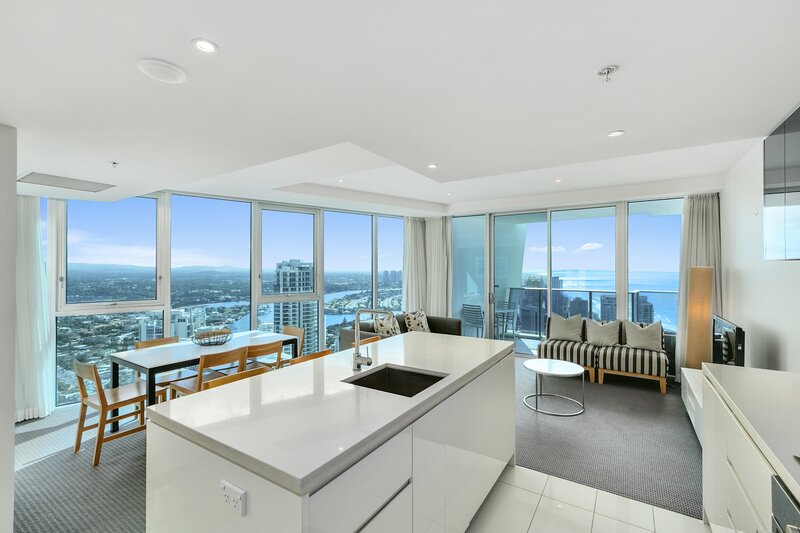 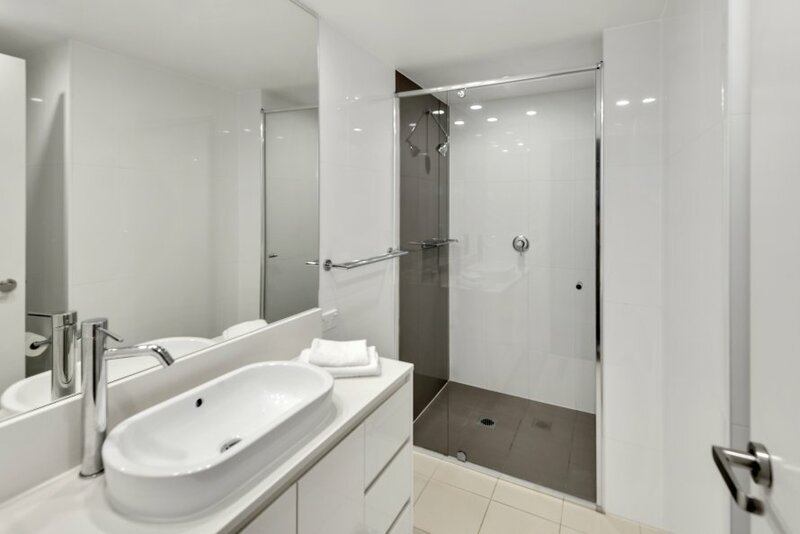 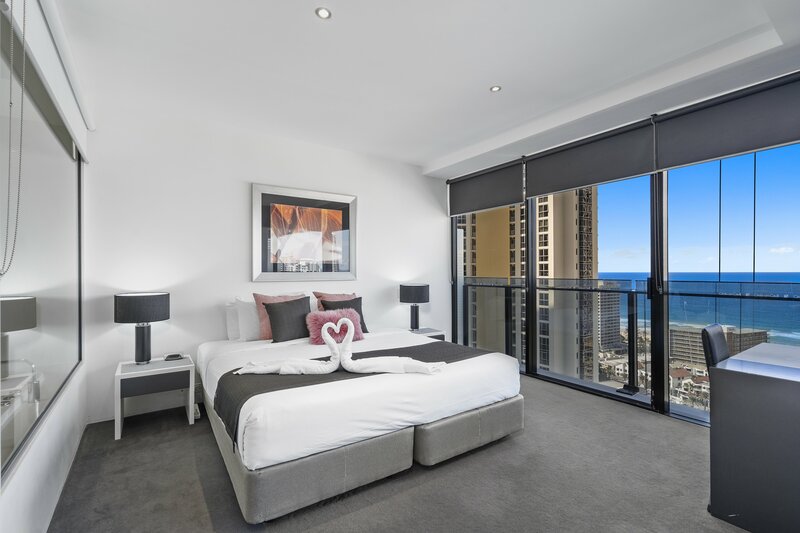 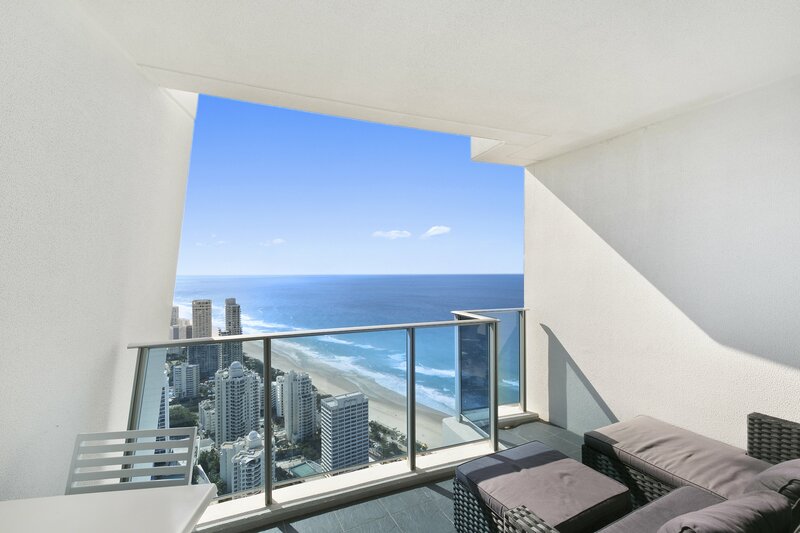 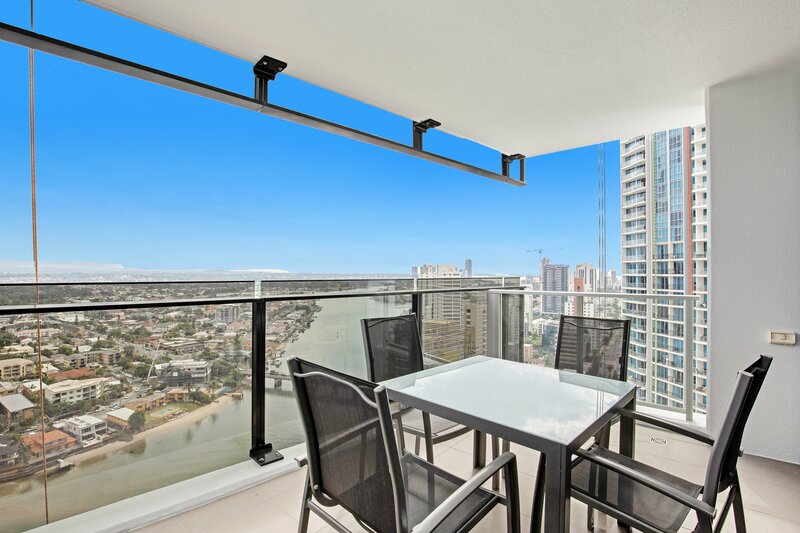 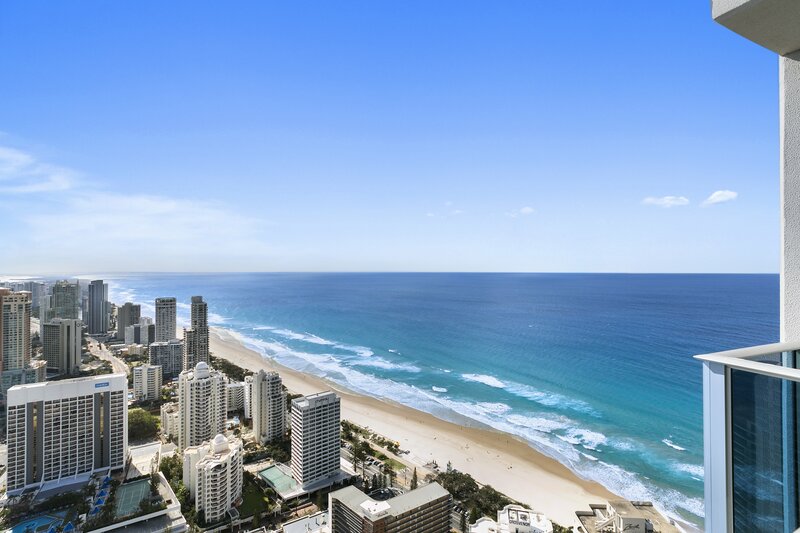 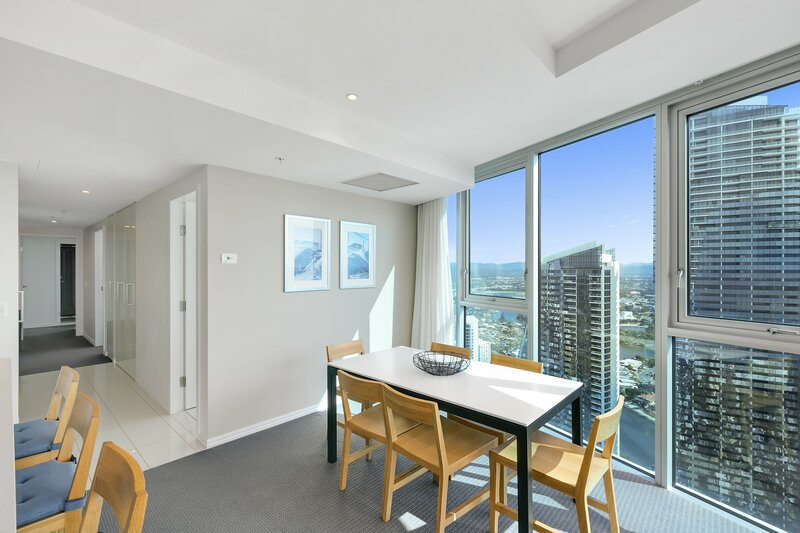 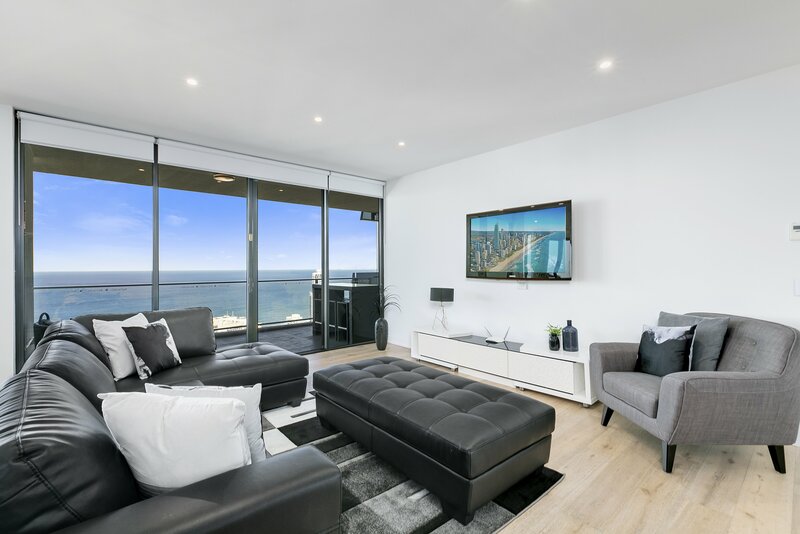 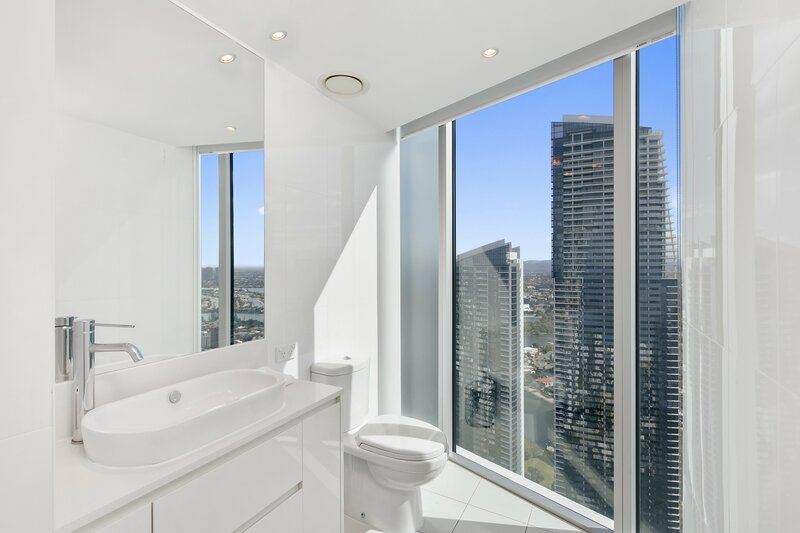 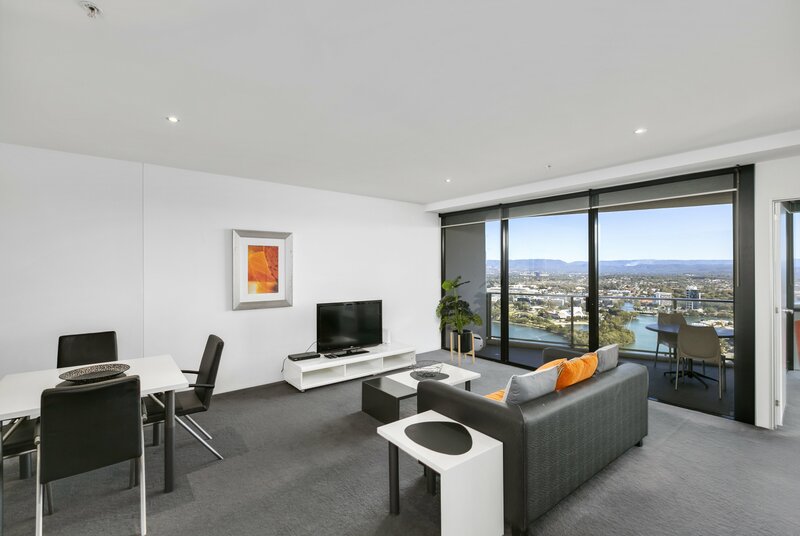 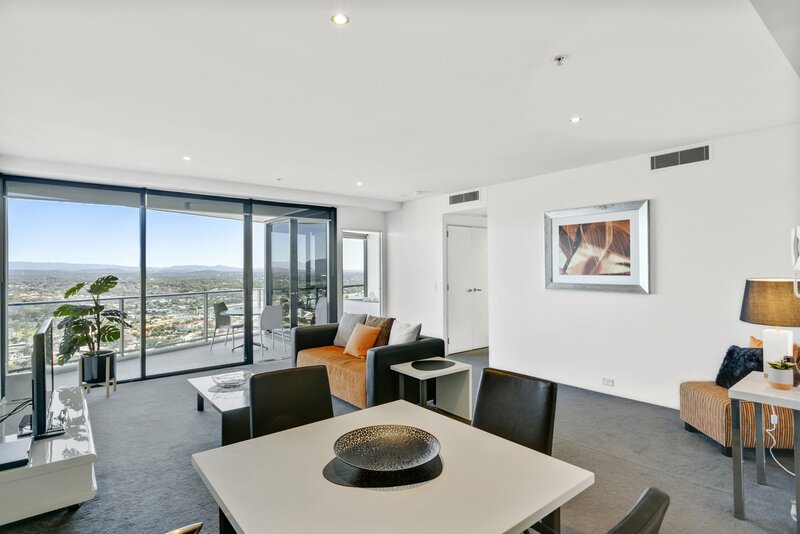 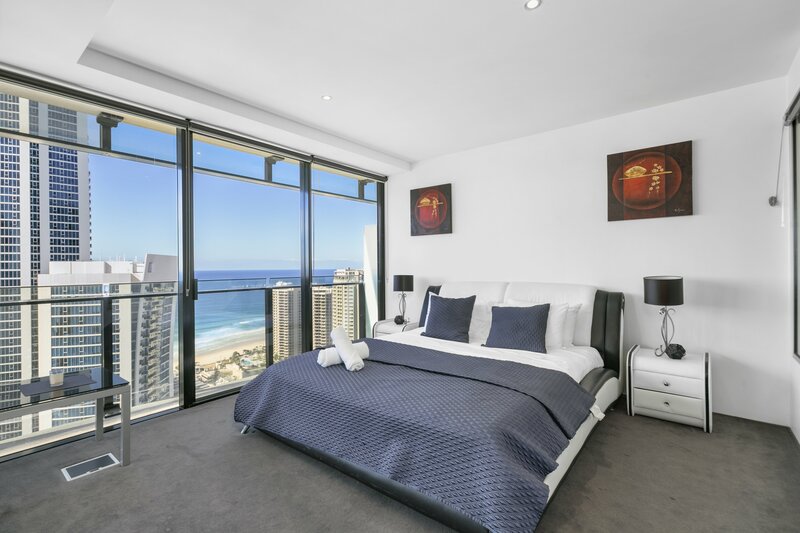 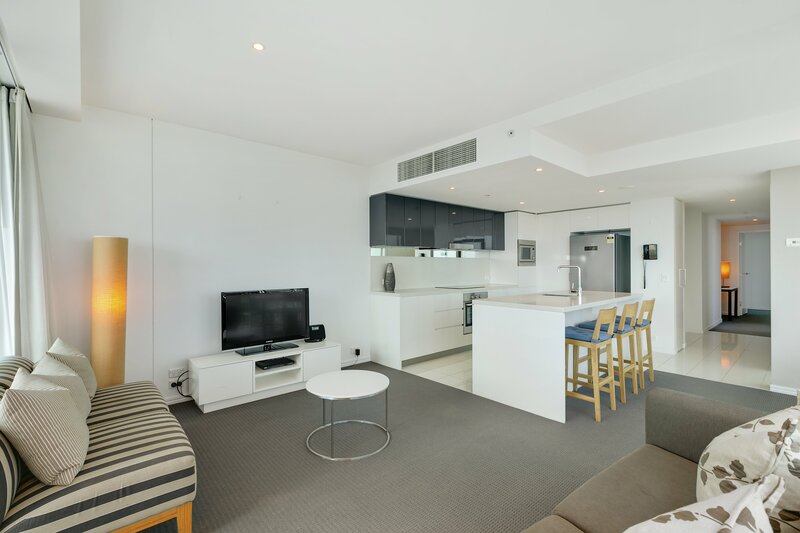 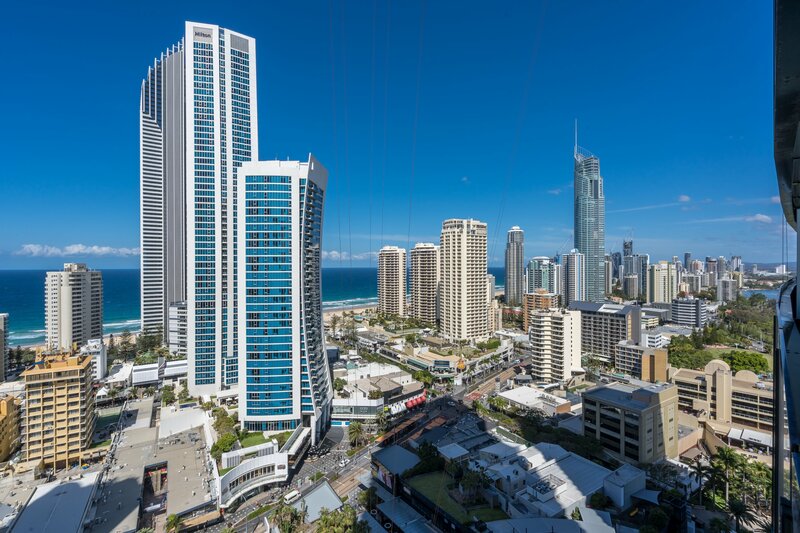 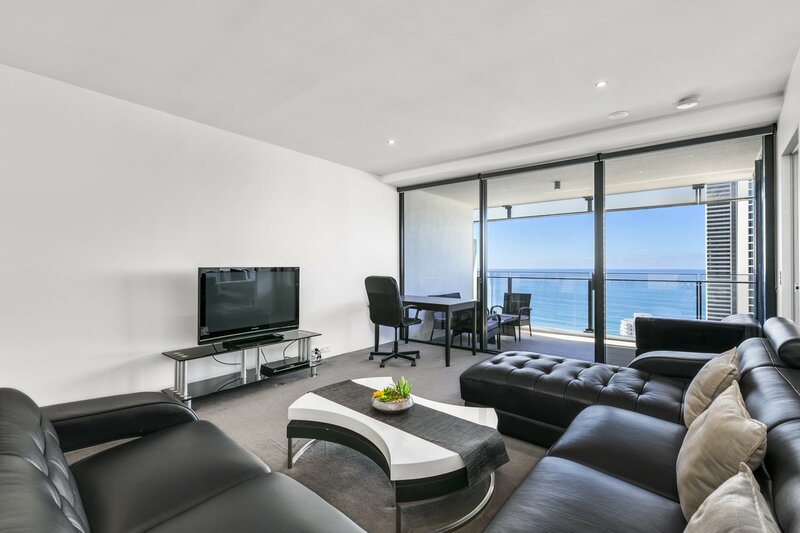 2 Bedroom Ocean - Beautiful fully self contained apartment on level 47 of Hilton Surfers Paradise with amazing views of the ocean, 2 Bedrooms, 2 bathrooms, fully self contained kitchen and laundry. 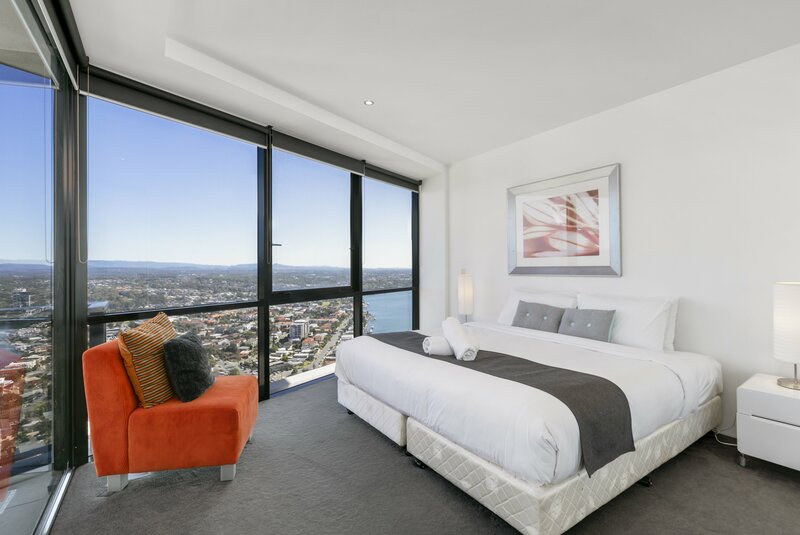 Price quoted for up to 4 guests, additional guests $50 per person per night. 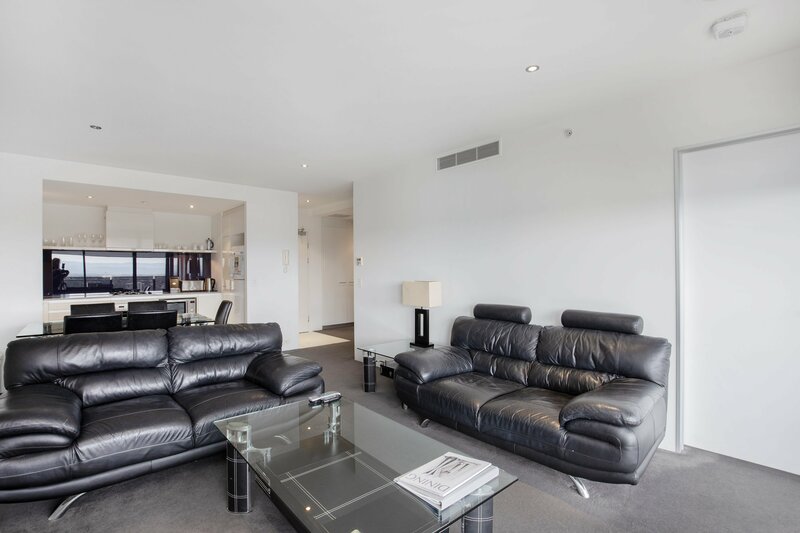 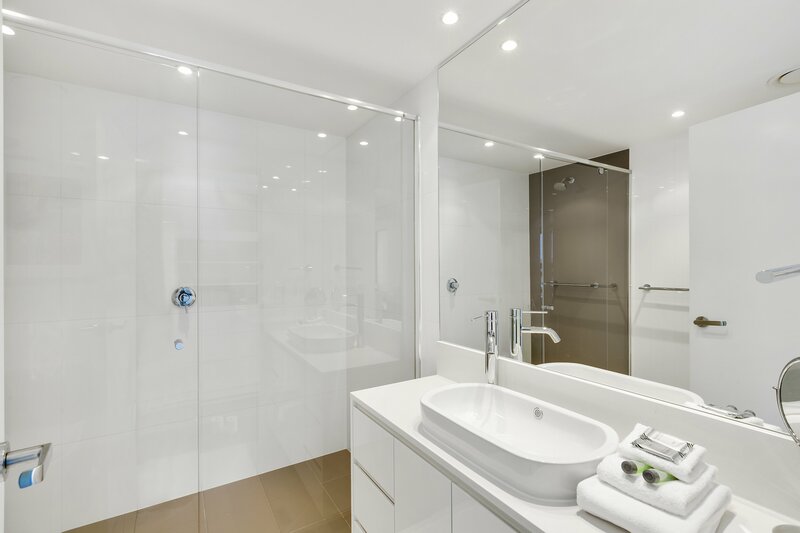 This luxurious apartment is proudly owned and serviced by We Accommodate. 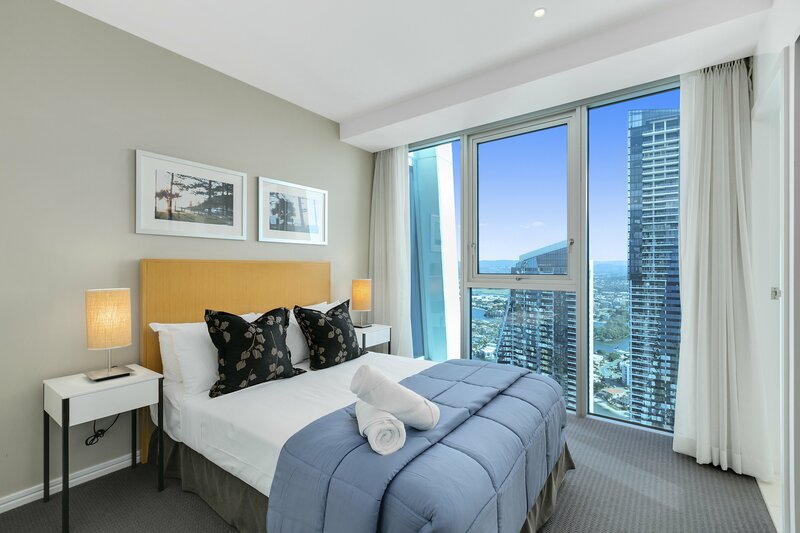 Located nearby in Surfers Paradise, guests are required to check in at our reception at Level 2 18 Hanlan Street, Surfers Paradise. 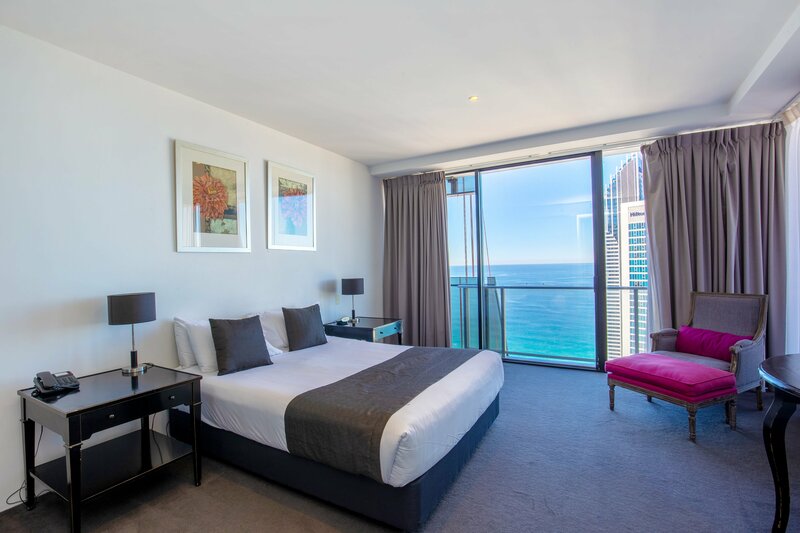 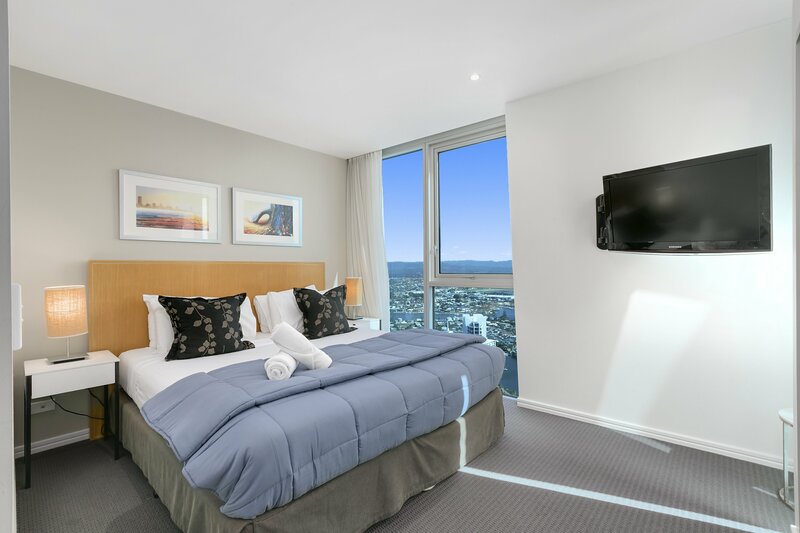 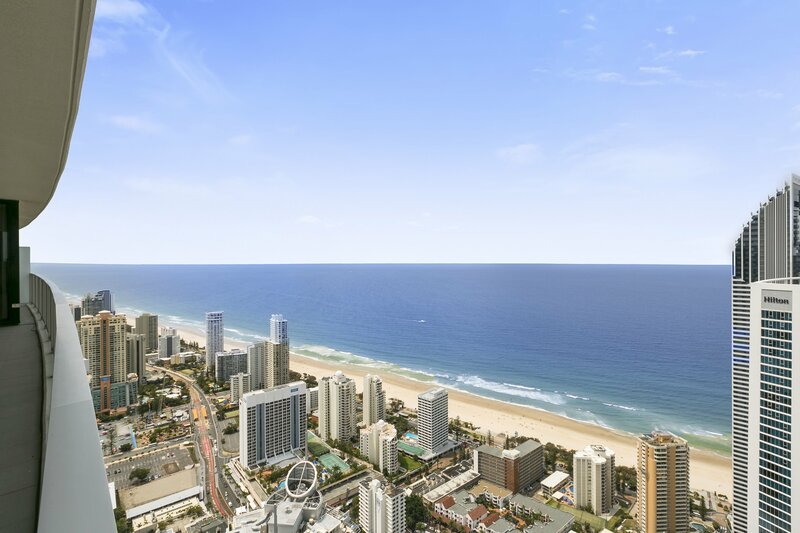 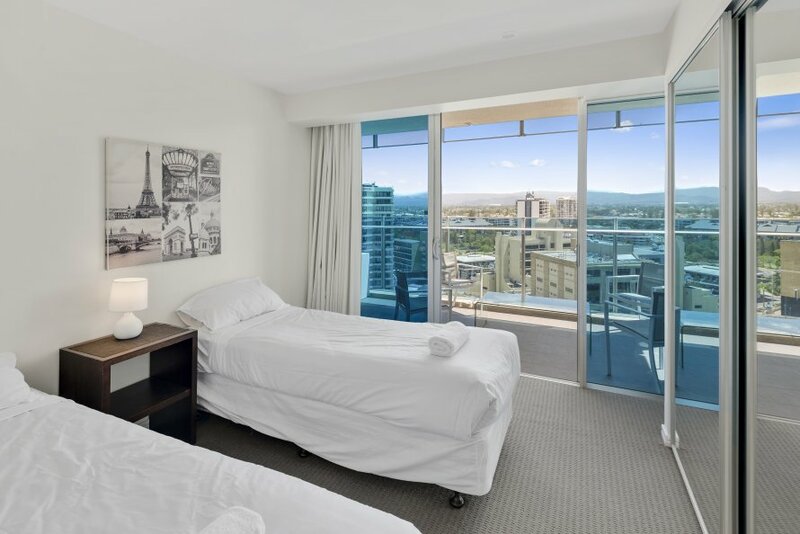 The Hilton Surfers Paradise is located in the heart of Surfers Paradise, a short 30-40 minute drive from Gold Coast Airport. 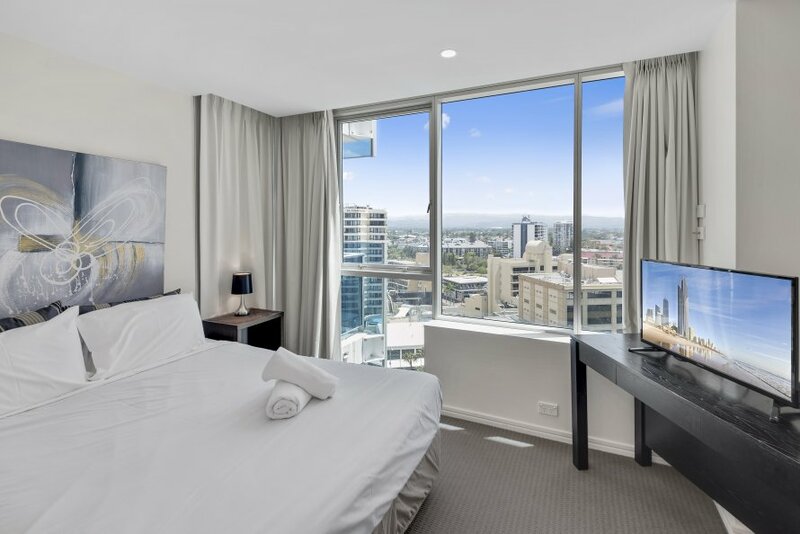 When travelling by car from Brisbane, guests can expect it to take approximately 1 hour and 30 minutes to arrive. 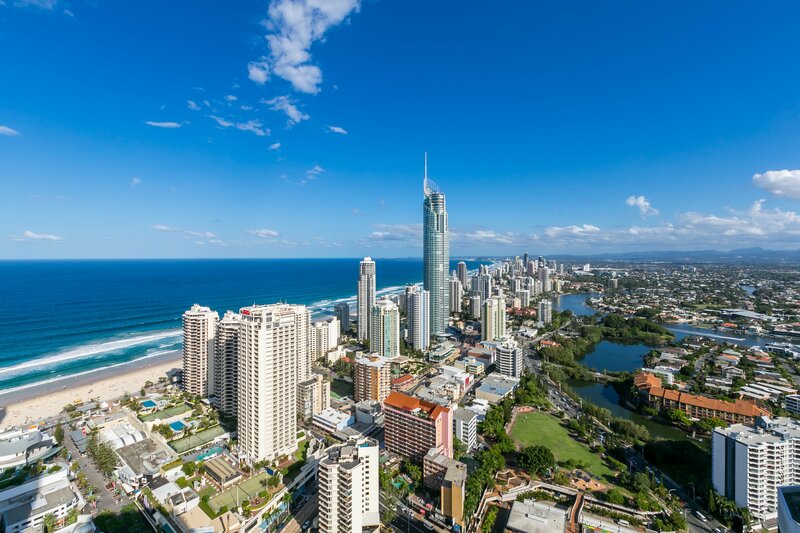 The Hilton also boasts easy public transport options, when coming to/from the resort.